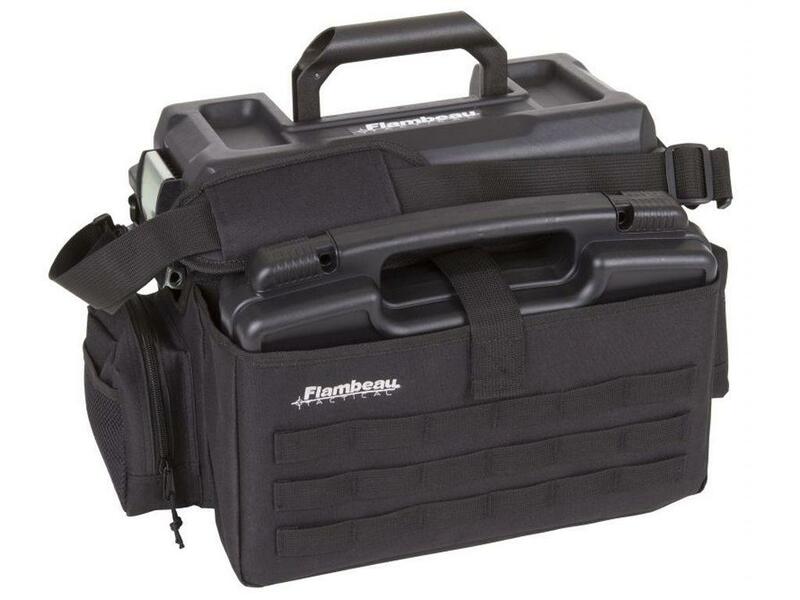 Flambeau Outfit Range Bag Combo | ReplicaAirguns.ca | New Website! 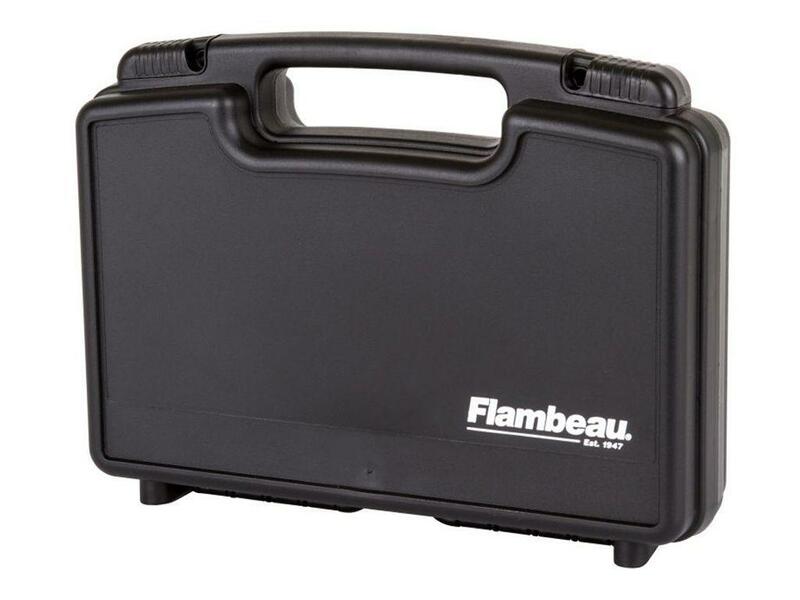 Comments: No gun gear gets left behind with the Flambeau Outfit Range Bag. This all-in-one tactical pack has 3 exterior pockets, a large water-proof tool box and a 14-inch pistol case. 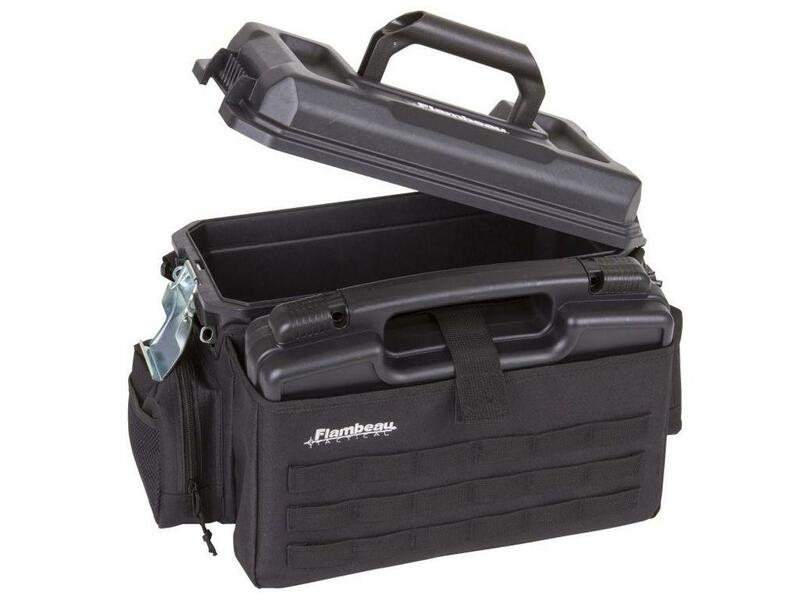 That's enough storage space for guns, ammo, targets, and tools to last you a full day at the range or in the field. A removable padded shoulder strap is included for comfortable carry.